Coal material should we use? In China, the annual output of agricultural straws is about 600 million ton. Except for those which are used for industry, straw recycling, fodders and bulk burning, there are still about 250 million ton which can be processed into biomass fuels. In China, there are more than 200 million people using the coal. if these coal are alternated with biomass fuels, the emission of carbon dioxide, sulfur dioxide and dust will be reduced to 440,000 million tons. What’s more, a lot of electric power can be saved. The biomass fuels contain 70% cellulose, 10%-17% lignin,1% alkali metal and 0.2%-0.8% Si. Due to the difference of forming way, the density of biomass fuels changes at the scope of 0.8-1.3g/cm3. The thermal value of biomass fuels is 75% of the ordinary soft coal. If biomass fuels are thoroughly burned out, the carbon content in remains will account for 1%. While, the carbon content in remains of burned coal accounts for 15% to 20%. If burning temperature is higher than 325℃, the burning speed of biomass fuel is about 10% faster than that of coal. What’s more, the black smoke is rare to see during the burning process. While, the biomass fuels are easy to have slag and corrode the furnace wall during the burning process. At present, we are working up ways to solve these shortcomings. 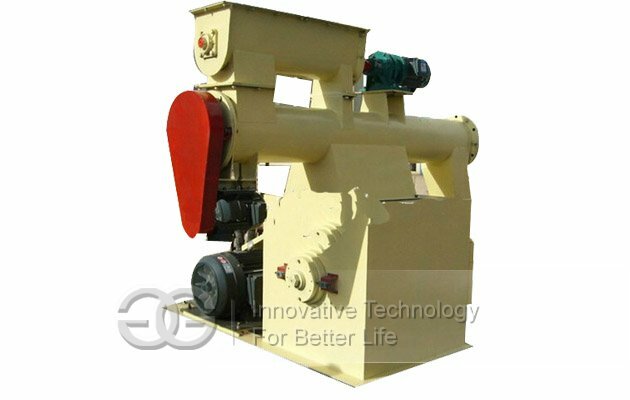 To get the best price of wood pellet mill, you can leave your email on website. Be at ease, it is never heard by third party.